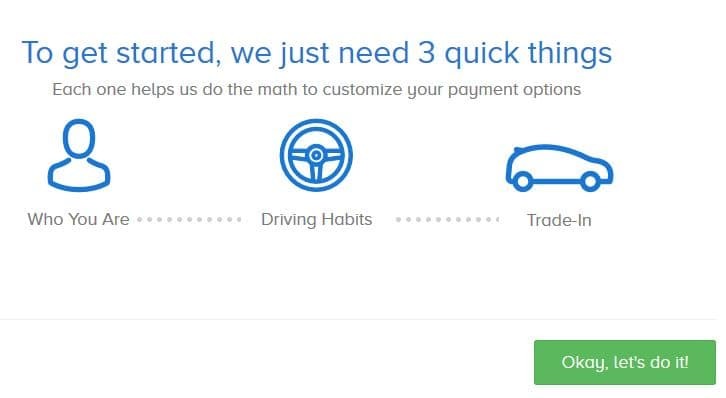 On every search results page and on every vehicle details page there are explore payment options feature. This feature is powered by a 3rd party application; Online Shopper. When you click on the Explore Payment Options button, a new web browser will open to start the process. 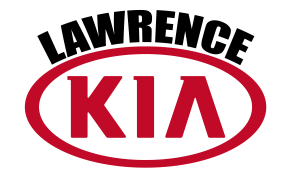 At any point throughout the process, you can interact with the Lawrence Kia Information Specialist team. Our team receives real-time notifications so you will always be able to ask questions. Anytime you see either one of these images in Online Shopper, know it goes to a real person on the Lawrence Kia team. Contact Details; Name, Phone, Email. If you qualify for additional discounts; Military, College Grad, Kia Owner etc. 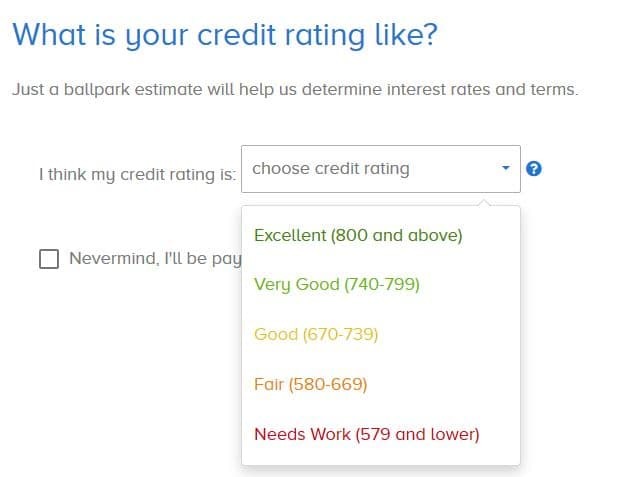 You will then be asked what you think your credit rating is currently. If you are buying a vehicle with cash, you can skip this step. You are asked how much you drive a year. 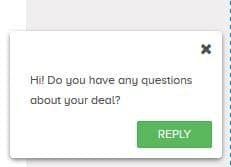 Next question is do you have a trade-in and if you say yes, it will take you through the process of gathering an estimated value for your trade-in. If you click no, you continue through the process. For the purpose of this guide, we are selecting No, Trade-In. If you have a down-payment or not. Enter the amount or keep it blank if you aren’t using a down-payment. Now you are ready to see what banks are offering which APR, how much will be financed and what your monthly payment will be. 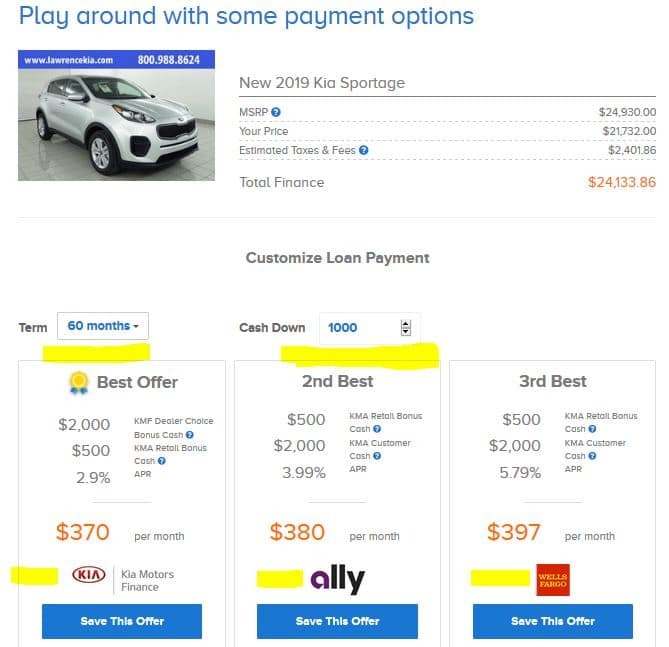 Additionally, payments are broken down by a bank loan vs. lease. You can play around with the Term & Cash Down to make the numbers work within your budget. Save the offers that you like and click the green Continue button. 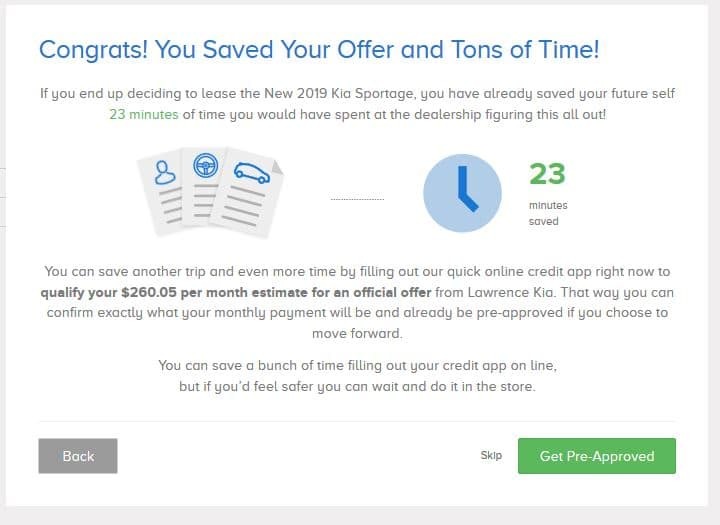 By doing this process, you have saved time you would spend at the dealership. At this point, you can click the Get Pre-Approved and go through the process of entering all of your information to actually get pre-approved. If you do all these steps, you only need to come into the dealership to sign paperwork. Remember you will need to supply the Required Lending Documentation to finalize the loan. Click here to see the documents needed. Online Shopper is designed to save you time and it does save you time.